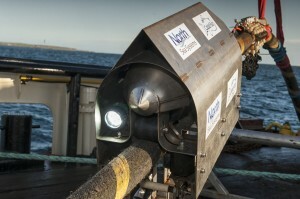 North Sea Systems recently completed EMEC trials of their CableFish® survey system for touchdown monitoring and cable route survey. 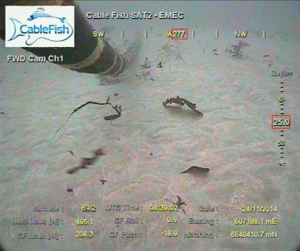 CableFish® is designed to undertake these operations cost-effectively and accurately using a survey platform that rides down the cable to the touch-down point. 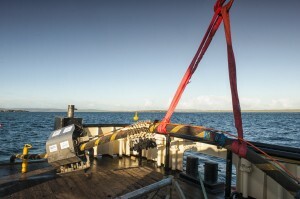 During four days of tests from Leask Marine’s C-Odyssey Vessel, the system’s operation in a tidal environment has been proven and high-quality survey data has been recorded of cable laying operations in up to 40m water depths. 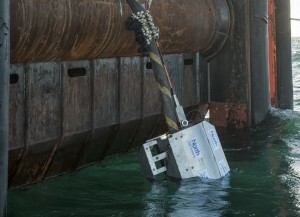 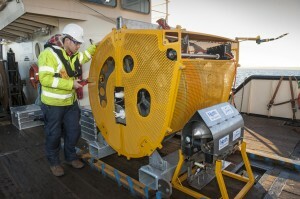 These records have included video footage of the cable lay at the touchdown point and cable coordinates being captured on to the vessel’s survey spread. 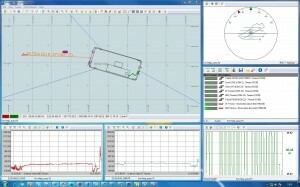 Footage of the operation and example touch-down monitoring records can be viewed in the following video.